One of the biggest and important Portuguese Shopping malls. 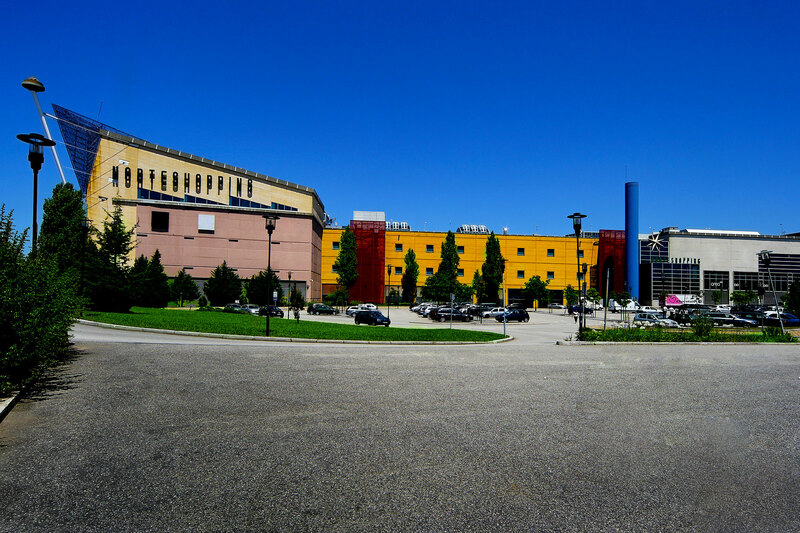 It has 73.000m2 area, with 280 stores, restaurantes and movies cinema. The shopping has 20 years and now it will grow more than 20.000m2 with much more stores and parking area. 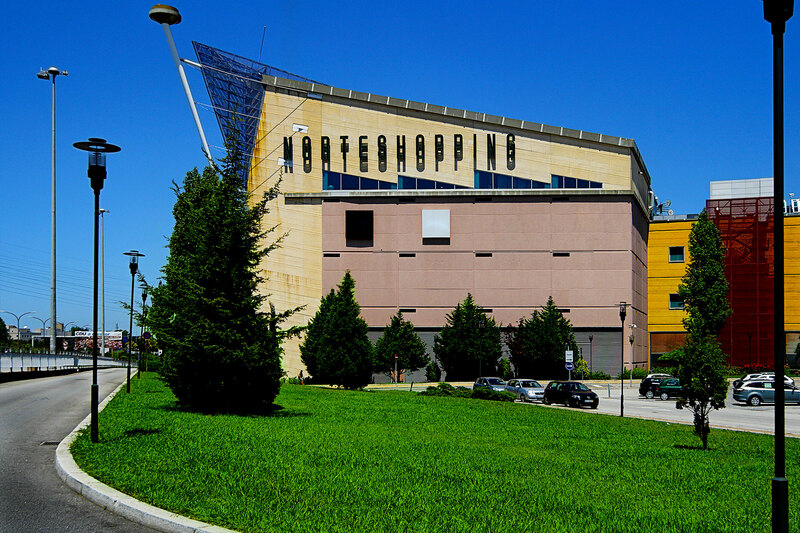 Norteshopping was the first shopping center in Portugal where topics such as waste management, minimization of water consumption, acoustic quality and environmental awareness, deserved particular attention. SOPSEC was involved in the initial project and is currently developing the design and monitoring the expansion of the surrounding area. NorteShopping was also the first Portuguese commercial centerSOPSEC was involved in the initial projects and is currently developing the projects and monitoring the expansion and re-qualification of the surrounding area.